MET SOM – HR MEET! Home > Campus News > MET SOM – HR MEET! 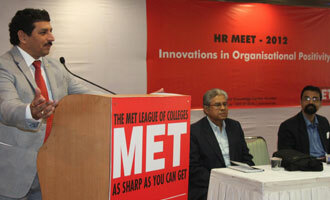 MET Schools of Management organised HR Meet on ‘Innovation in Organisational Positivity’ on October 20, 2012 at MET Convention Centre.